In our recent Ofsted inspection (2018), we received an “Outstanding” in Personal Development, Behaviour and Welfare of our students and also of our staff. "I believe it is very important that children make friends with people from around the world, and learn to respect their new friends' cultures"
"We strive to develop students who have the self-confidence to think for themselves and come to reasoned conclusions about the world around them"
Eifa represents 40 nationalities around the world. We encourage open-minded, inquisitive and critical minds needed to make the best of the opportunities the world has to offer. A wide variety of activities including arts and craft, physical play, group games and dance help the children develop their communication, cooperation and coordination skills. Quality at the heart of everything we do. 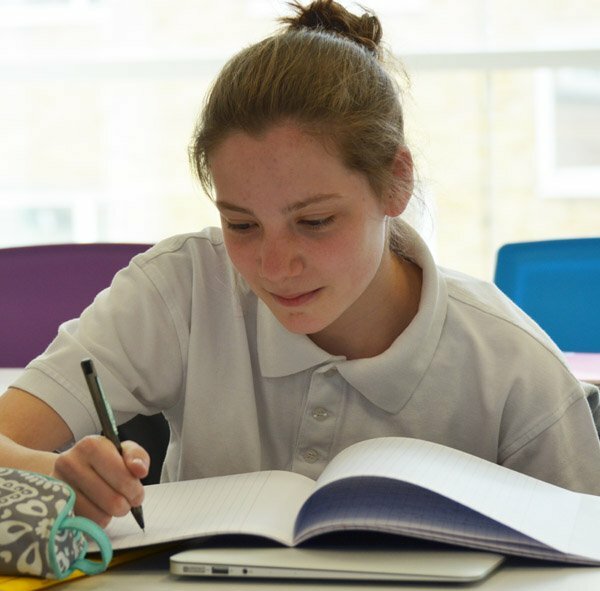 EIFA is an approved centre to offer iGCSEs with Cambridge International Examinations (CIE), as well as Edexcel International GCSEs qualifications from Pearson, which are studied in over 55 countries worldwide and at over 350 independent schools in the UK. 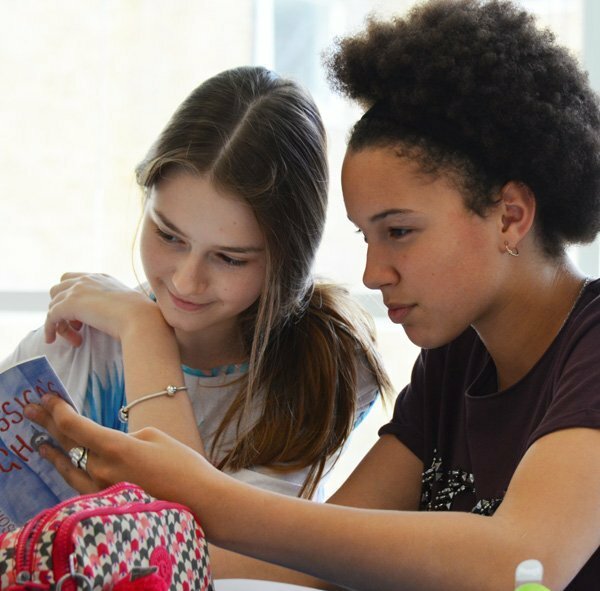 Our vision is to present a truly bilingual environment, a school where a combination of high quality, imaginative and engaging teaching gives students the priceless gift of two mother tongues.